Choosing to end the life of your favourite animal companion can be almost impossible. You need to know before you make the decision that nothing more can be done for them. It's the reason why the pet euthanasia we provide in Dumfries and Galloway always begins with a quality of life assessment by a qualified and highly experienced vet. They'll help you to make the choice as to what should be done. If you need to go ahead with pet euthanasia, it's important to understand that the techniques we use are entirely painless for your companion. They feel only the first tiny pinprick of the needle of anaesthetic which puts them to sleep, after which they feel nothing else as they slip into dreams. You can hold their paw throughout if you would like to, and choose to have any family members present who would like to be there. We're always happy to discuss any part of the process of putting a dog down with you over the phone at any time. And, of course, your in-home vet can talk you through the procedure if or when you want to have the conversation. Many of our clients also have some concerns about the cost of putting a dog to sleep. If you have any queries in that line, we'll be glad to put your mind at ease whenever you feel up to talking about it. 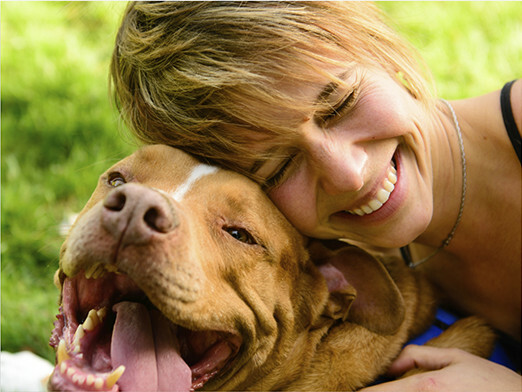 Dog euthanasia costs are usually directly tied to the size of the animal involved. 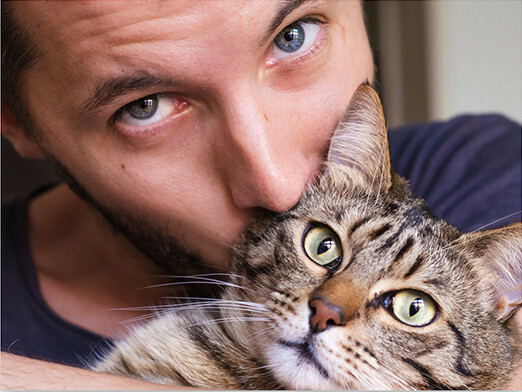 We love our pets as much as you love yours. So we know that when it comes to putting a cat to sleep, you'll be going through a whole rollercoaster of emotions. If you need to find out more - we often find this makes things easier to come to terms with - about the procedure, or about practicalities like cat euthanasia costs, get in touch with us whenever you can. We can transport them away afterwards if you would find it easier, taking them to our nearby pet chapel of rest. Your pet quality of life consultation might lead you to discover that your pet's condition can actually be managed simply through a careful regimen or through the prescription of certain medications. We provide an easy way to find this out in the comfort of your own home. This makes it easier for your experienced vet to make any information you might need about providing the right environment readily available. After your consultation, you'll have a pet pain relief program created specifically for your pet's needs. This will be nice and easy to follow. Plus it'll keep you safe in the knowledge that they're not concealing any pain from you, and are living their lives as happily as their condition or advanced age will allow. How do you know which is the right pain relief for cats or other pets that are part of your family? We make it easy. Because your in-home vet will always meet with your pet in person, they'll know precisely which pain relief for dogs or cats is most suitable for your pet. We have a special pet chapel of rest with an accredited crematorium on the property. We provide pet cremation for all of Dumfries and Galloway, making it as easy as it can be to say goodbye to your pet. You can choose between group and solo cremation options according to your wishes and budget. If you've chosen to allow us to help you with putting them to sleep as well, we can simply take them away with us when we leave your home. Then you can come to view them at our chapel of rest before later receiving their ashes if you've chosen the solo cremation option. Spreading the ashes in the grounds of our chapel is the choice that many owners visiting us decide to make as the grounds are peaceful and pleasant surroundings. But of course, you're free to take them away to your own favoured spot or theirs. Many of our clients want to know more about what to do with their dearly departed pet once their last days are finally over. We're always here to talk about the kind of assistance we can provide, including the respectful, stress-free animal cremation we offer at our local pet chapel of rest. All of the animal cremation we do is fully accredited and will enable you to focus on your grieving process rather than worry about anything else. If you need to know more about the practicalities of the procedure, including pet cremation costs, please do contact us at your earliest convenience. Designing the right memorialisation for your pet can be tricky - there's often too much to write, or you can't find the right words. Whether you have a simple paw print or long piece of prose in mind, we offer pet memorials in Dumfries and Galloway which will meet your needs. You can choose from pet memorial stones, gifts and a number of tasteful containers and urns for their ashes if you've chosen to have them returned. Speak to us about what you think would make the most fitting remembrance.